We regret to inform you that, unfortunately, the IBSBI2018 Conference should be postponed, due to serious organizing problems, many of which were caused from the sudden loss of Prof.  I. Raftoyiannis, a senior executive of the Organizing Committee.  Following the two successful IBSBI, it would be not right to organize a next Conference with a limited possibility of the same success. Thank you for supporting IBSBI 2018, which could probably take place some time next year.  The Hellenic Society of Bridges Study is pleased to announce the third IBSBI Conference, “Innovations On Bridges and Soil-Bridge Interaction” 2018, which will be held in Athens (Eugenides Foundation) on 11, 12 and 13 October 2018.